Welcome to our ordering form for mini doughnuts! Mini doughnuts are smaller versions of our full size doughnuts. They're perfect for weddings, welcome gifts, client gifts, etc! 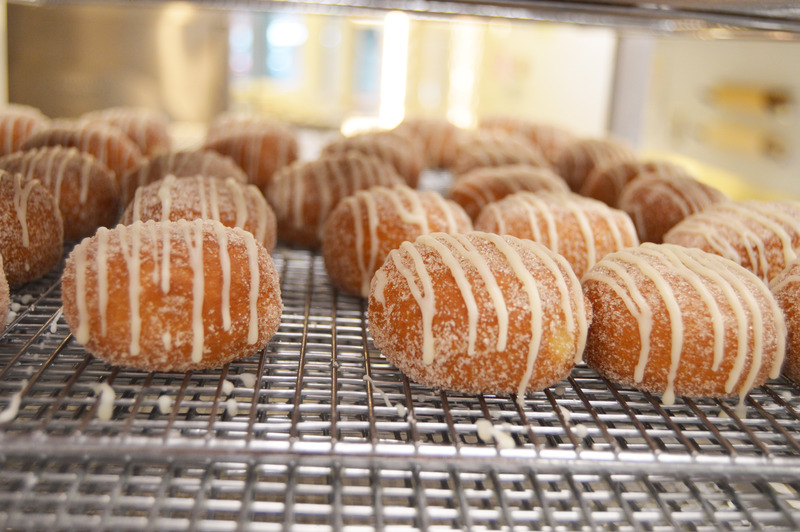 All of our yeast doughnut flavors are available as minis. Old Fashioned doughnuts are not. Please note that we have a 3 dozen minimum order for mini doughnuts! If amount is below 3 dozen, you will not be able to submit your order. All orders must be placed by 12PM the day before. Mini doughnuts are crafted by preorder only, so we cannot take same day orders. Please note that we have a 3 dozen minimum order. Preorders are FULL for 2/13 and 2/14!